The Green Class children have been exploring many different forms of sea life as part of our geography learning. 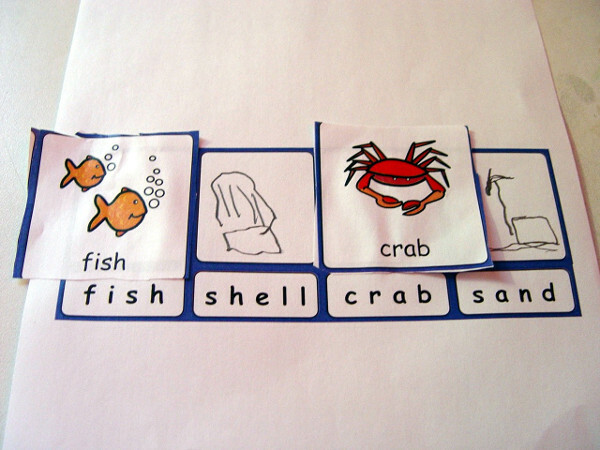 We have been reading the Sea Creatures book to help us with this learning. The children have also watched a shot video showing some of the amazing creatures that we can find in the sea. Table work learning for this activity then involved each class member completing a cut and match exercise. A selection of many different sea creature pictures were made available. The task was set to find the same sea creatures that were on our work sheets. Some neat cutting and careful sticking was required. The children were asked to look for any identifying features that might help us to distinguish between sea creatures such as a fish and an octopus. A couple of the pictures on the main picture were missing. 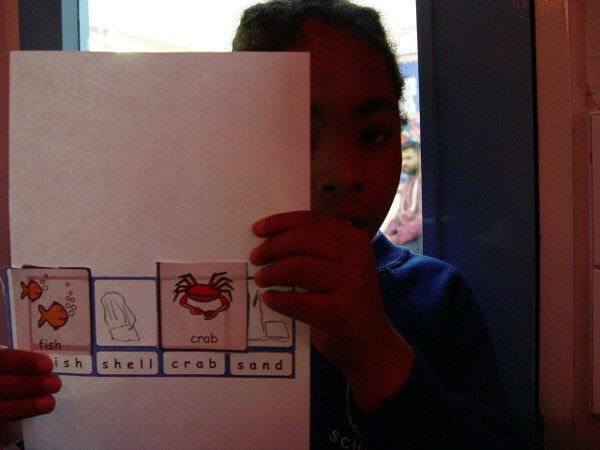 The Green Class children were asked to use their knowledge to draw pictures of a shell and a beach scene. 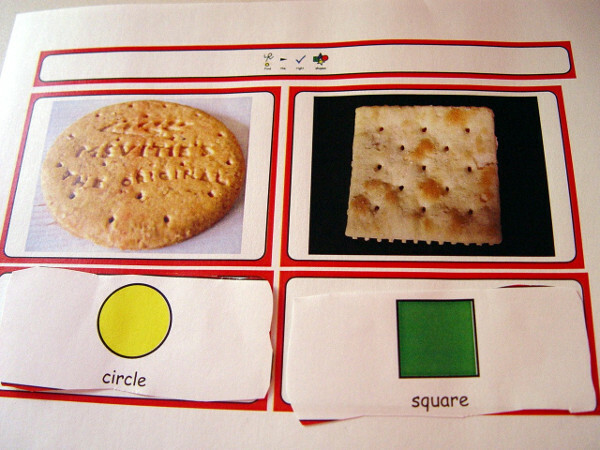 Our maths learning in Green Glass has involved the children learning about different shapes, and then making connections with everyday objects in the real world. An example might be how a sandwich looks like a triangle, or a rectangle resembles a swimming pool.